Since his debut about two years ago, Ear Drummer Records affiliate Shotta Spence has maintained an output of consistent and solid sounds that have yet to reach as many ears they deserve. It looks like Spence is et on breaking that narrative, though as he recently stepped on Twitter to warn: "The old music dope but the wave I got coming is wayyy more wavey." he's living up to the promise with the arrival of his 1012. Meant to signify October 12th, which doubles as his birthday, Shotta Spence decided to gift fans with a few loose tracks in preparation for a new project that he says is on the way sometime soon. 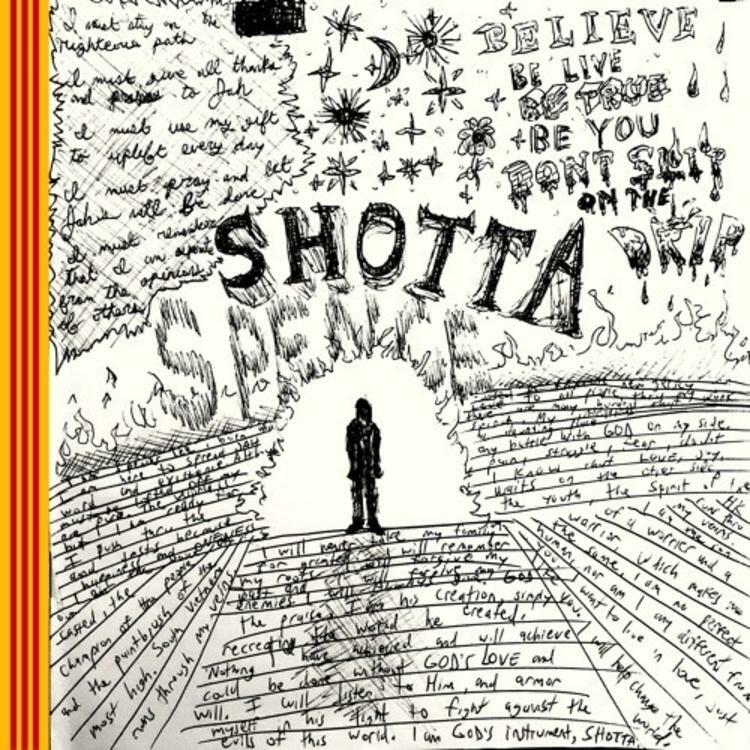 Since moderately breaking through with scorchers like "Nothing 2 Lose" and "Word Of Mouth," Shotta Spence is clearly set on finishing up what he's started. On 1012, you can catch a list of producers that includes names like M4RJESS, Earl & E, Mohntra, Kakuyon,and Bravestarr while Spence goes dolo on the verses as he ushers in his same familiar energy while knowing no boundaries. Do yourself a favor and tune in.